In her current role as CEO, Jennifer is responsible for leading Benskin & Hott Talent Partners' overall business strategy. 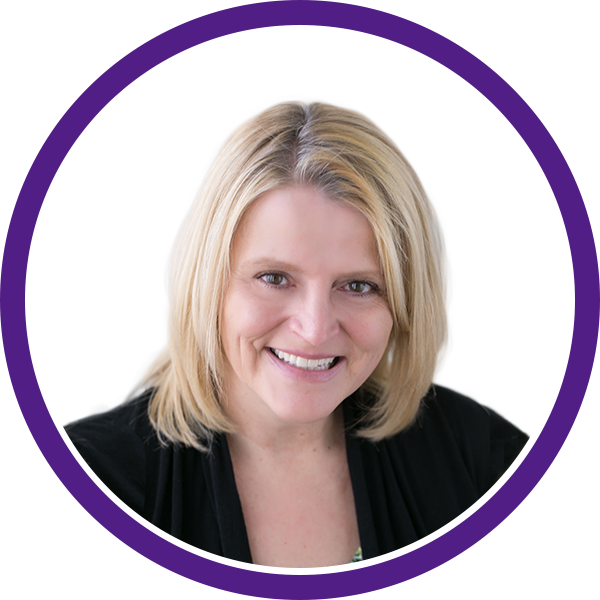 With over 18 years of experience in talent acquisition both on the corporate and agency side, Jennifer consults with organizations large and small at the executive level to become a trusted advisor as it relates to their human capital needs. Jennifer's diverse background and experience brings an understanding of human capital measurement and the costs associated with hiring less than optimal performers. Organizations large and small trust her to fully understand their talent needs and present candidates who most fully meet a position’s requirements. Using creativity, persistence and excellent relationship-building skills, Jennifer goes out of her way to ensure the satisfaction of her client companies and the candidates she places. Her clients rely on her skills, knowledge and expertise gained in conducting hundreds of searches. 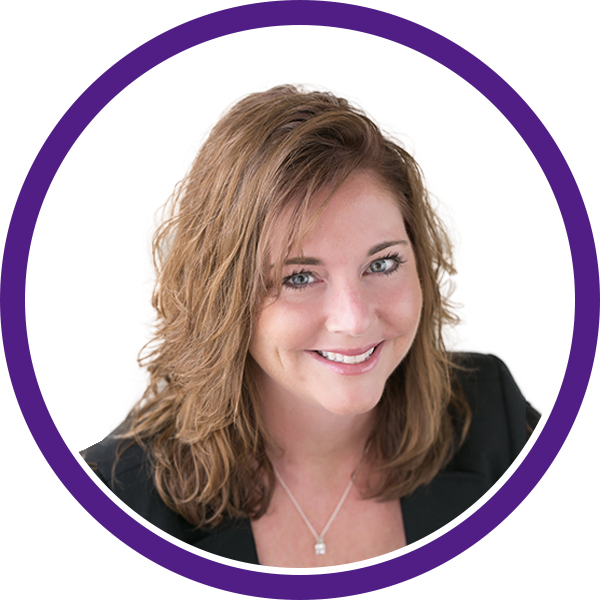 Jennifer founded SSP Search Solutions in 2004 and grew the firm into one of the top specialty search organizations in the St. Louis area. In 2009, SSP Search Solutions became Grant Alexander, a separate company of BPI group, a leading human resources and management consultancy. Jennifer led Grant Alexander's national search practice and was involved in conducting professional and executive search assignments on regional, national and international levels. Jennifer has also held positions in accounting, human resources and executive search. She maintains a broad network of colleagues and acquaintances, all of whom are valuable resources in conducting local, regional and national searches. Jennifer is a firm believer in giving back. She proudly serves on the Board of Youth In Need, a nonprofit child and family services agency. Youth In Need offers more than 50 direct service and support programs to children, teens and families. Jennifer is currently the Director of Programming for the St. Louis Chapter of the National Human Resources Association and has held several Board positions in the past including the role of President. Additionally, Jennifer has given both her time and professional services to organizations such as the Juvenile Diabetes Research Foundation. She earned a Bachelor’s degree in Business Administration with an emphasis in Accounting and a Certificate in Human Resource Management from the University of Missouri – St. Louis. As the Recruiting Manager for Benskin & Hott Talent Partners, Jennifer is responsible for overseeing a streamlined search process for both clients and candidates. 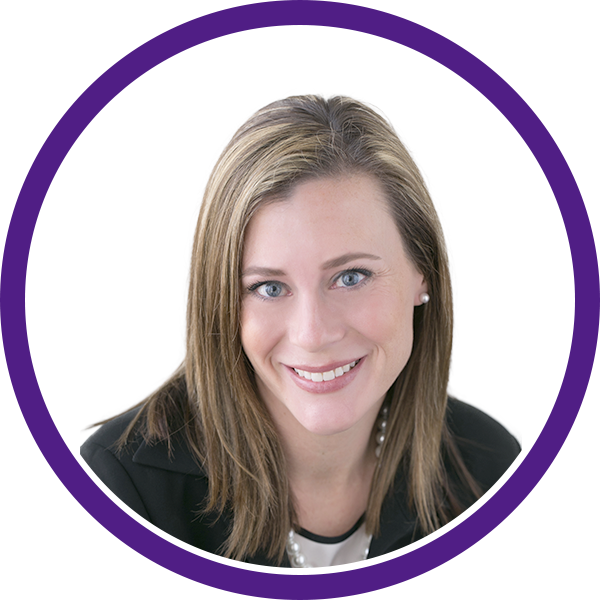 With ten years of experience in Executive Recruiting, Jennifer possesses the search savvy needed to develop the perfect talent match to meet an organization’s human capital needs. Her direct, consultative approach ensures that both candidate and client needs are optimized when working with Benskin & Hott Talent Partners. In addition to managing the recruiting process of Benskin & Hott, Jennifer also serves as a Senior-Level Executive Search Partner, specializing in professional and executive search and interim placement services in the areas of Human Resources and Accounting & Finance. Working with a variety of industries from manufacturing to healthcare, Jennifer is a top performer who carries long-term client relationships. She is highly regarded for her personal yet professional approach, strong customer service, and ability to match talent with organizations based on both skill sets and a strong personality fit. Jennifer has a network both wide and deep that she supplements with strategic research and sourcing techniques to find the best candidates fast! Jennifer found her passion for recruiting by charting a nontraditional career path. She began her career as a Registered Nurse in hospital trauma and ICU units. Those experiences exposed her to high-pressure situations, diverse forms of leadership, and multiple organizational models and talent acquisition strategies which she now applies to her Executive Search practice. Her nursing background makes her an asset to both Benskin & Hott and our clients when conducting searches in healthcare-related fields. Jennifer is also extremely devoted to numerous animal welfare causes, frequently devoting her time and talent to animal rescue missions. As a Senior Executive Search Consultant at Benskin & Hott, Todd brings to the firm a highly versatile, innovative recruiting approach built by 15+ years of recruiting experience. He has assisted his clients in completing an array of highly targeted searches by identifying and focusing on the core leadership competencies needed to bring value to critical roles within fast growing organizations focused on building stronger teams and stronger cross-functional relationships, and energizing functions critical to their growth. Todd focuses primarily on national searches within Corporate FP&A, Accounting, and Data Analytics for organizations within the Consumer Goods, Industrial Manufactured Products, Pharmaceutical, and Insurance sectors. Prior to this, Todd spent six years specializing in searches for Engineering Supply Chain and Operations Management roles throughout the Midwest and Southeast with companies primarily in the Tier1 Automotive and Industrial Product sectors. Todd’s previous experience includes working for a publicly traded global recruitment firm where he helped develop the Missouri and Illinois markets during the office’s start-up phase. His additional experience includes working as a member on a Retained Talent Acquisition Project to fill 32 roles within 90 days for a Fortune 100 pharmaceutical company. He successfully leveraged these skills into other extensive search assignments with other Fortune 1000 companies, private equity firms, and international organizations. 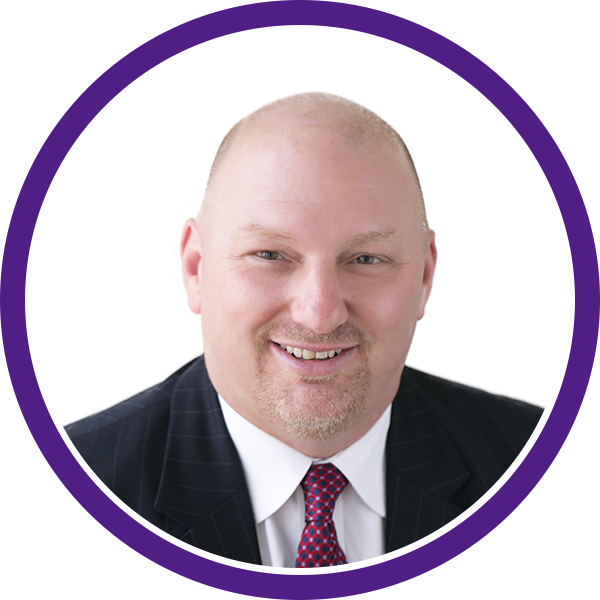 Todd holds a Bachelor’s degree in Economics from Southern Illinois University - Carbondale. Dan is a Search Consultant for Benskin and Hott Talent Partners. He has over four years of recruiting experience and has joined the growing Finance and Accounting team here at Benskin and Hott. Dan earned his Bachelor’s degree in Business Administration from the historic Westminster College in Fulton, Missouri. 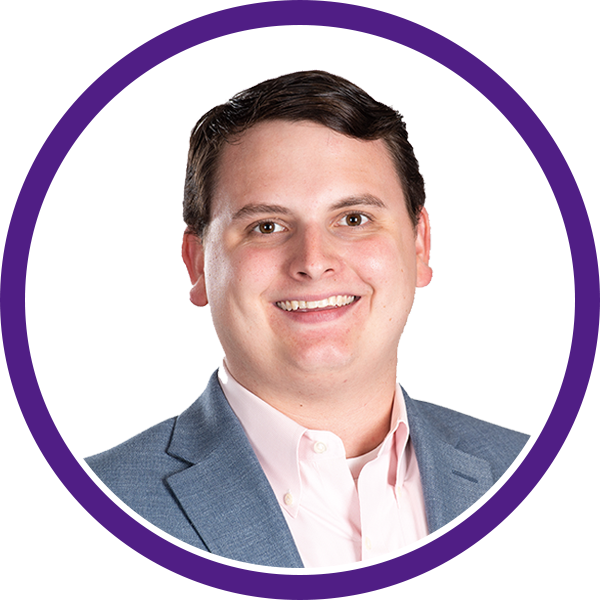 As a Search Consultant, Dan works closely with candidates to match the right talent with the right company. Dan finds that helping others find a new opportunity is the most rewarding part of the job. Prior to joining Benskin and Hott, Dan was working for an international staffing agency, mostly in the Information Technology space. He would collaborate with other business sectors such as Legal, Finance, Accounting, Creative, and Administrative, giving him a well-rounded perspective on the search industry. Being with an international company gave Dan the opportunity to refine his search skills and provide quick, effective solutions to Fortune 500 companies and small to medium sized businesses. Outside of the office, Dan enjoys spending his free time with his two dogs, Zeus and Macie, as well as his family and friends. He also enjoys golf, competitive trap shooting, and exploring new restaurants. You can catch Dan at numerous sporting events around the St. Louis area including Blues hockey games and at Busch Stadium supporting our hometown St. Louis Cardinals as Dan is one of the best fans in baseball! Kathy brings far more than 20+ years of experience in business management, payroll, on-boarding and consulting to her role as Business Manager. She brings a vitality, professionalism and warmth along with a mindset of service and advocacy to her work with clients and candidates. Kathy’s working knowledge of accounting, budgeting, finance and tax policies is what enables her to thrive here at Benskin and Hott. She is a strong believer in the power of a positive work environment to enable connectedness, productivity, and daily fun. Outside of the office Kathy enjoys spending time with her family. She loves being outdoors as much as possible! Her favorite activities include working in her garden and tending to her newest hobby, her pet chickens. And when it's baseball season you can bet she’s rooting for her St. Louis Cardinals!